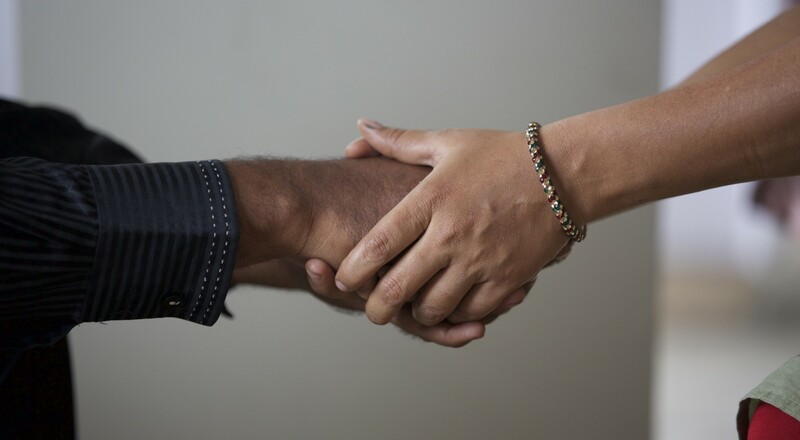 These stories of transformation are more than proof that Operation PeaceMaker’s programs are working. They are the inspiration that keep us going. Yamina’s family pulled her out of school so she could start working to provide for the family. Through the Shakti Program, she has not only been able to re-join school, but also start working towards making her community safer. 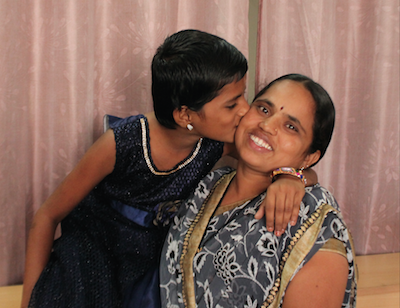 Sarojini ended 16 years of abuse in hopes of giving her daughters the life she dreamed of. 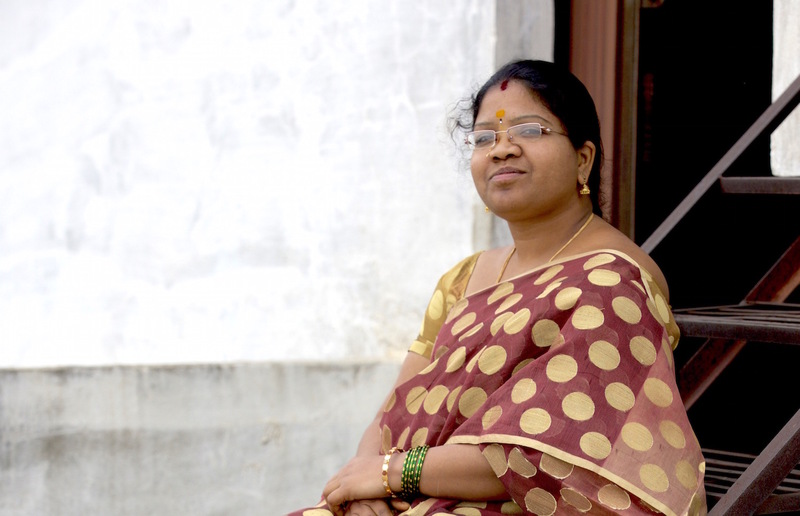 Her choice was empowered by generous donations that helped her keep her daughters in school. Her story inspired the Lotus Fund. 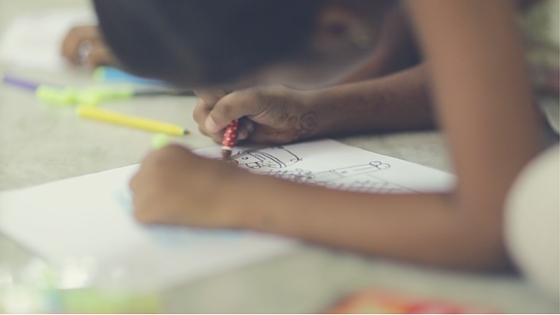 Pavani and Pallavi’s education was interrupted when their mother Sandhya made the brave choices to escape 16 years of daily abuse and move to a safe home. Now, the girls are ready for school again, and Sandhya is working hard to start a new life. Will you help them?